Flagstar Bank and Tour de Troit are once again joining forces to present Michigan’s largest cycling event on Saturday, September 17. Attendance at the 15th annual ride is expected to exceed last year’s 7,500 cyclists. Since its inception in 2005, the Tour de Troit ride has raised more than $250,000 to support greenways and non-motorized transit projects in Detroit. The Detroit Arrow is Shinola’s single-speed bicycle, streamlined for urban riding and hand assembled by bike specialists in Detroit. The bike is available in black and white color options, in both men’s and women’s frame styles. Winners will be announced on September 9, just in time to ride the new bike in the Tour de Troit. 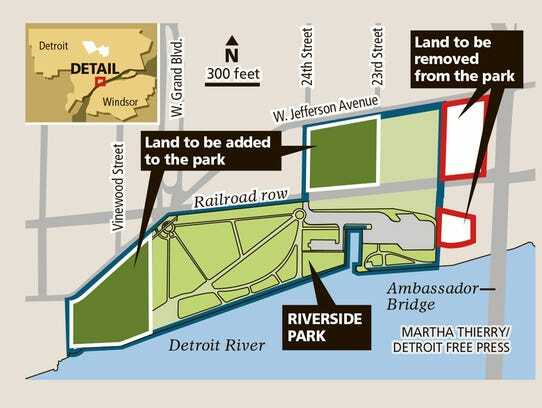 The starting location of this year’s ride is Roosevelt Park, 2200 Michigan Ave. in Detroit’s Corktown neighborhood. The 30-mile ride will begin at 9 a.m. and will pass through several city neighborhoods before concluding at Roosevelt Park. The 62-mile metric century ride for advanced riders will start between 7 a.m. and 8:30 a.m.
Funds raised from the Tour de Troit have helped develop more than 17 miles of bike lanes as part of the Southwest Detroit Greenlink. Tour de Troit has also raised money for the Villages of Detroit Community Development Corporation, the Connor Creek Greenway and other non-motorized projects. After the ride, cyclists will be treated to food from local restaurants, including Slows to Go and Organaman, beer from New Holland Brewing and entertainment from local bands. Tour de Troit registration includes one food ticket and one beverage ticket. Additional tickets are available for $5. Registration for Tour de Troit is $50 through August 31; Sept. 1 to Sept. 9 $60; Sept. 10 to Sept. 17 $70. Registration often sells out so register early. The metric century is $60 until it sells out at 500 riders. Registration is now available for Tour de Troit’s international Bike the Bridge ride, taking place Saturday, October 9, 2016. 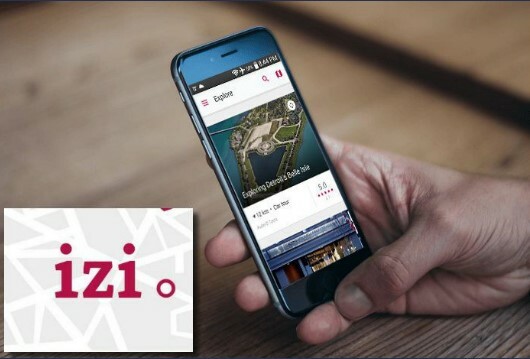 The ride is limited to 750 people, and a valid passport is required. Registration information is available on the Tour de Troit website. Detroit Tigers fans will have even 10,000 more reasons to cheer on August 27 when the Tigers and Olympia Development of Michigan team up for The District Detroit Night at Comerica Park – That’s the number of limited edition, Detroit Tigers/The District Detroit hats that will be given away to the first 10,000 fans when gates open. But more than that - step through a red carpet experience, take photos with friends, win all kinds of prizes and learn about what makes The District Detroit such an exciting new destination for those who love sports, entertainment and spending an incredible Saturday Night in Detroit. 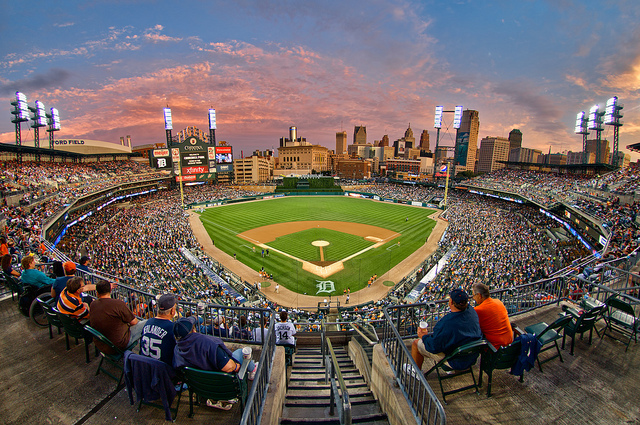 Comerica Park is one of the major venues located within The District Detroit—one of the largest and most exciting sports and entertainment developments underway in the country, and the Detroit Tigers are in the heart of it. The District Detroit Night at Comerica Park will be held as the Tigers take on the Los Angeles Angels—and fans end the night with a fireworks display. How to win you may wonder? Trivia and contests throughout the game and special rewards for sharing your photos from the game using #DistrictDetroit. Tickets for The District Detroit Night at Comerica Park are available at the Comerica Park Box Office, online at tigers.com and by phone at (866) 66-TIGER (84437). For complete ticket information including season, group and suites visit tigers.com/tickets or call 313-471-BALL (2255). So Tony Hawk Just Bought A House In Detroit. Can You Guess Which Neighborhood? The Belle Isle Conservancy is making a splash with the 12th annual Polish the Jewel Belle Isle Legacy Luncheon, presented by the DTE Energy Foundation, on Thursday, Oct. 13 from 11 a.m. to 1:30 p.m. Funds raised at this year’s event will benefit a new Splash Play Area on Belle Isle Park. After years of hosting the event at the Belle Isle Casino, the Conservancy is taking the celebration back to the garden – the Anna Scripps Whitcomb Conservatory gardens to be exact – where the first luncheon was held. Hundreds of southeast Michigan’s most influential civic and business leaders – adorned in their favorite fascinators and chapeaus - are expected to attend for an afternoon of networking and mobile bidding at the luncheon’s silent auction. This year’s event is chaired by long-time Belle Isle supporter Denise Ilitch of Ilitch Enterprises. Tickets (at $150 per person or $1,500 for a table of 10) are now available for purchase online at belleisleconservancy.org/polishthejewel or by calling 313-331-7760. Benefactor tickets (at $1,000, $500 or $300 giving levels) as well as corporate sponsorships are also available. Benefactor tickets will provide guests with exclusive access to a pre-Polish the Jewel celebration on Sept. 20. The annual Polish the Jewel Belle Isle Legacy Luncheon began in 2004, then hosted by the Belle Isle Women’s Committee, which is today part of the Belle Isle Conservancy. Trendy eyewear retailer Warby Parker is preparing to open a shop in downtown Detroit, filling another once-vacant storefront along Woodward Avenue. 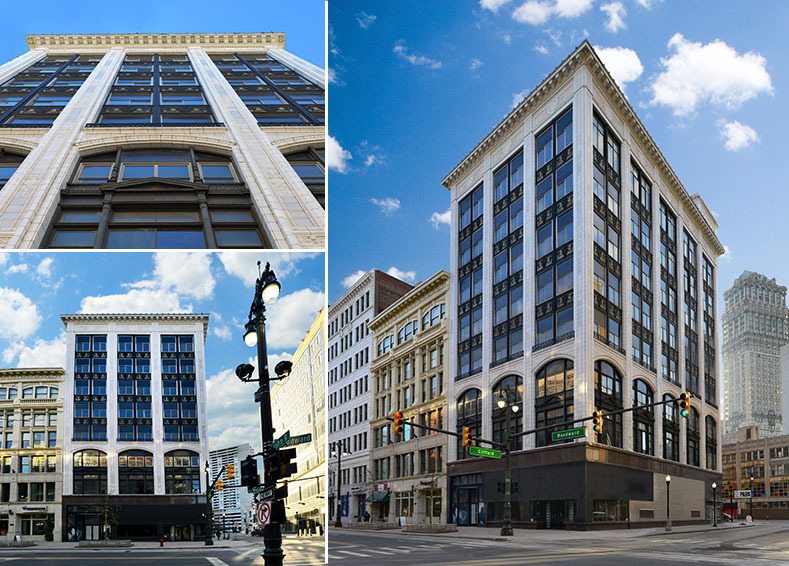 The New York City-based company was issued a building permit last week for renovations to the ground-floor of 1449 Woodward. This retail space is between the Woodhouse Day Spa and the newly opened Kit + Ace store. Started in 2010, Warby Parker designs and sells eyeglasses and sunglasses that are typically priced between $95 and $145. The company began as an online-only retailer and has since opened over 30 actual shop locations. Warby Parker's eyewear was initially associated with a "hipster" aesthetic and acquired a broad audience as its popularity grew. A Warby Parker representative on Tuesday confirmed that the company is planning a Detroit location. The store is to open sometime later this year. Hatch Detroit today announced the top four finalists competing for the $50,000 grand prize from Comerica in the 2016 Comerica Hatch Detroit Contest presented by Opportunity Detroit. The general election voting period is now open and the public has until noon Friday, Aug. 26, to cast their vote and do their part in electing the next brick and mortar business in Detroit, Highland Park or Hamtramck. · Bird Bee -- a lifestyle clothing boutique offering a mix of modern bohemian, vintage inspired and contemporary clothing, shoes, jewelry and accessories. · Corbé -- a ceramic design and manufacturing studio located in the North End of Detroit looking to open up retail space. They handcraft porcelain wares that are simple and useful, built for the modern home and table. 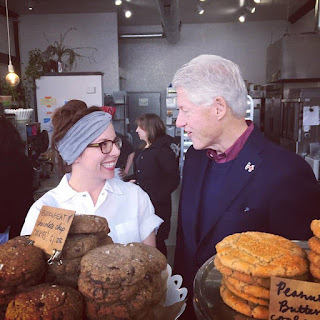 · Coriander Kitchen & Farm, which is looking to expand their urban farm and catering business into a brick & mortar café featuring casual, affordable, healthy food in a rustic, beautiful environment in Detroit. · Meta Physica Massage & Sauna, which will open a Wellness Center offering therapeutic bodywork, full spectrum infrared saunas, a raw juice bar, an herbal apothecary and health inspired retail, meditation classes and community workshops. 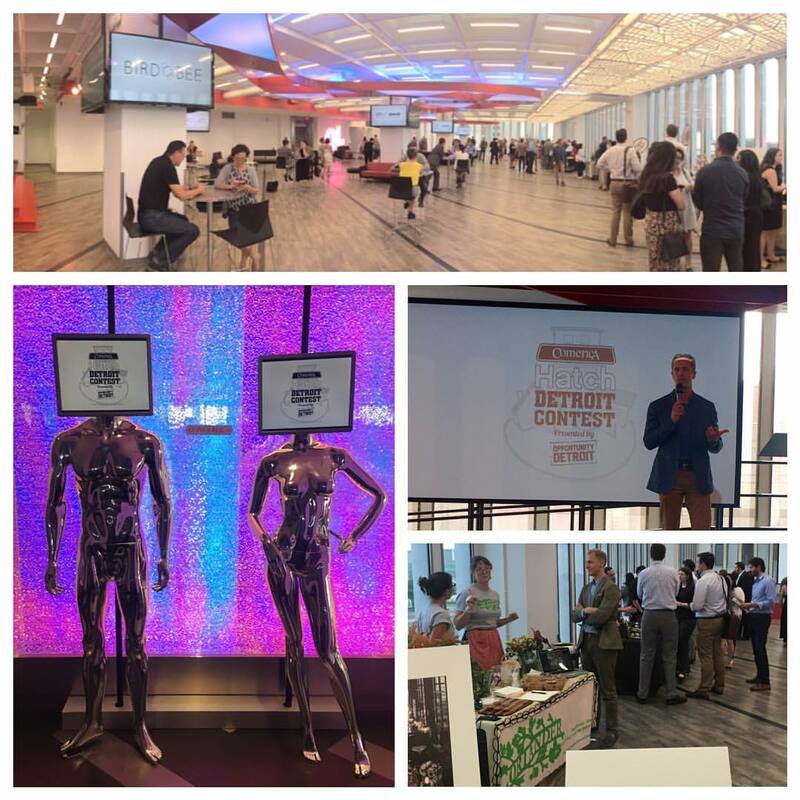 The four finalists will pitch their business plans live to a panel of judges at the Hatch Off event at The M@dison Building in Downtown DetroitFriday, Aug. 26. 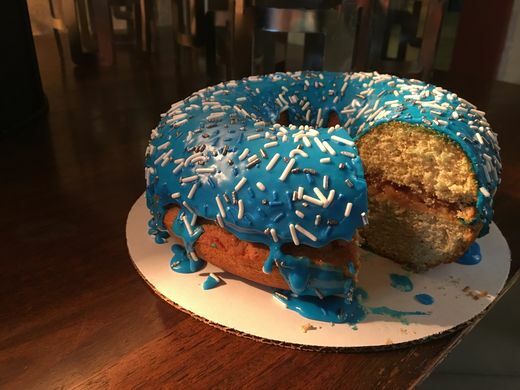 Public vote and jury deliberations determine the contest winner. In addition to winning $50,000 from Comerica Bank, more than $200,000 in pro bono services including a $25,000 branding and design package from GTB (formally Team Detroit), a 30-second social media advertisement from MCCI, legal services from Honigman Miller Schwartz and Cohn, architectural renderings from Hamilton Anderson Associates and a package of accounting, IT, public relations support, and counsel from Hatch Detroit and its partners, will be awarded to the 2016 Comerica Hatch Detroit Contest winner. 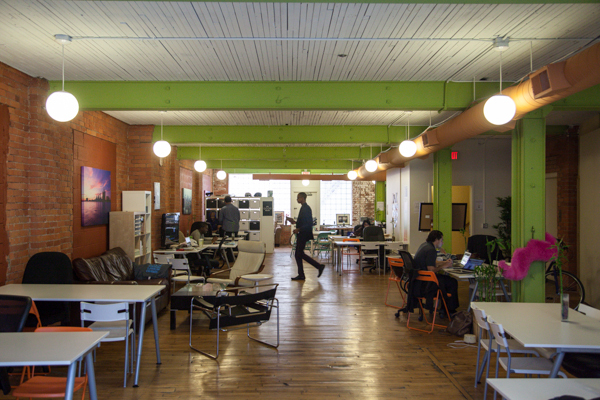 Bamboo Detroit is officially expanding to offer their first neighborhood co-working space, a pop-up space located at 14711 Mack Ave. inside of MASH Detroit called Bamboo East. Bamboo East will offer affordable office space, a conference room, wi-fi, coffee, workshops and networking, Monday-Fridays beginning on August 15th. Bamboo East was created with the vision to be an access point connecting entrepreneurs coming from Grosse Pointe towards Downtown, and to better serve the growing Eastside business community. "Co-working is a gateway to help bridge the resource divide in our communities,” said Director Nicole Mangis. “We see Bamboo East growing into a resource hub for our neighborhood entrepreneurs, freelancers, nonprofits, and remote workers. It takes a village, and Bamboo East can be a place for the village to come together to support one another." Nicole Mangis is inspired to lead the initiative to help spread Bamboo’s mission of flexible office space and accessibility for entrepreneurs. Nicole Mangis is an entrepreneur herself having founded Brut Detroit, a pop-up wine bar, and previously consulting entrepreneurs through the Build Institute Co.Starters program and her consulting company Launch Exchange. Bamboo East is piloted in partnership with MASH Detroit, a mixed-use venue that features shared retail, meeting and event space. Bamboo East will offer free open co-work days throughout the three month pop-up, workshops and lunches focused on business development, and also an inspiring series spotlighting local changemakers in neighborhoods of the city. Visit Bambooeastside.com for more information on the pop-up space and upcoming events. The Guardian asked their readers for stories of urban wandering, and they shared their favourite city walks – from Dublin to Detroit – that explore history, culture and nature. A walk along the downtown waterfront shows many facets of urban space and life. Along the water is a mix of renovated spaces and outdated factories built at the height of the industrial era. The contrast opens the mind to the challenges and changes in cities. A block off the water is the entrance into the thriving downtown that was thought to be dead just a decade ago. Excitement and energy are all around. With a number of major public projects well underway, Detroit’s planners and lenders have renewed focus on the role of small business development in the city’s ongoing revitalization. Now the next step of putting these lessons to work nationwide is taking shape. The famous urban planning pioneer Jane Jacobs knew well that such comeback stories are built block by block, with diverse and stable communities creating a contagious vitality that could spread street by street, neighbor by neighbor, to form a diverse and thriving city. Vibrant local businesses are these blocks’ bedrock. But building these strong communities hinges on local businesses that can help them grow, and that’s no easy feat. Difficulty accessing capital, business networks, and understanding of steps required to create a successful business can be daunting to would-be business owners. However, collaborations like Detroit’s Entrepreneurs of Color Fund, can address each of these factors on behalf of the burgeoning businesses they serve. A case study of one such business in Detroit is the House of Pure Vin, a wine store nestled in the thick of downtown. During its first 120 days in operation, the store’s three female African-American founders have seen a steady uptick in business. And, like many similar small businesses across the city, their success stems from extensive pre-opening planning and support from outside entities. 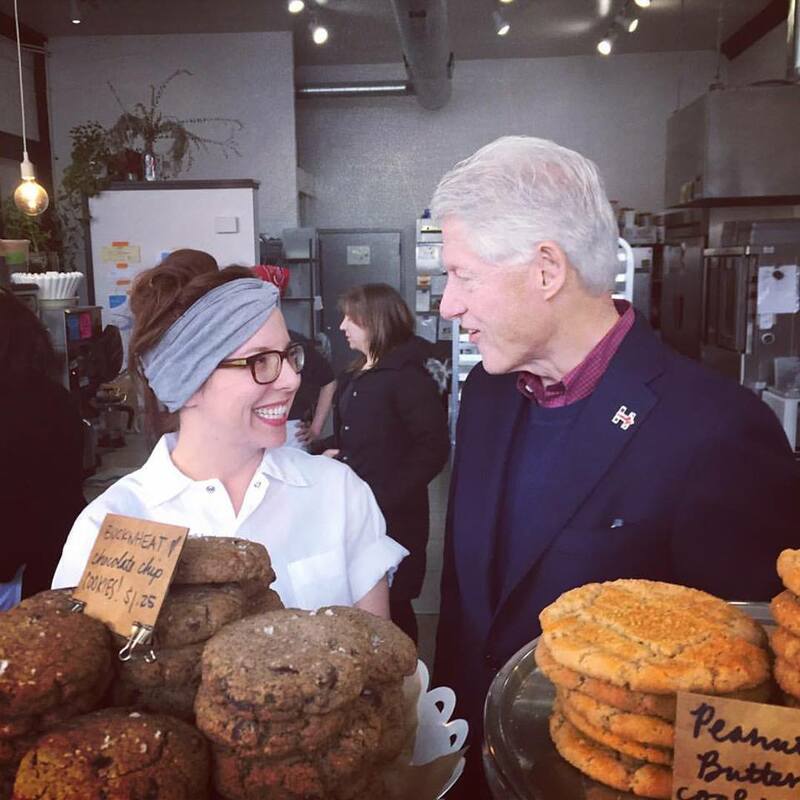 The support the founders experienced is varied and multifaceted; it’s an example of a new small business development system working effectively, and is a model that cities around the US can strive to replicate. The founders got their start at a retail boot camp offered by Tech Town, Detroit’s preeminent business accelerator and incubator. Their boot camp experience helped them qualify for the initial phase of the Detroit Development Fund’s (DDF) newly established Entrepreneurs of Color Fund, a $6.5 million lending program with financial backing from the JPMorgan Chase & Co. foundation and the W.K. Kellogg Foundation. But the EOC Fund is just one project backed by the DDF: in its role as a certified community development financial institution (CDFI) the Fund makes loans to countless small businesses and serves as advisor to a wide variety of entrepreneurs. “We felt they needed some assistance in addition to the retail boot camp,” DDF President Ray Waters explained. “We sent them to another business partner of ours called Lifeline Business Consulting… for fine tuning the business plan and their projections.” There, the team received guidance from seasoned retail veterans in tackling challenges such as the store build out and integrating a point of sale system. DDF helped House of Pure Vin budget as accurately as possible, and when inevitable overages arose, they leveraged their funding network, pulling in another CDFI for an additional investment. The ability of new businesses to kickstart a local economy is anecdotally clear, but is also supported by US jobs data. A recent US Census-guided study found that while first-year businesses account for only 3% of total US employment, they are responsible for 20% of annual hiring activity—startups are more reliable job creators than larger legacy companies that employ more people but hire less frequently. In other words, these entities are crucial for growth and generating new jobs.